Avail from us Bin Activator that is ideal equipment for collecting most of the material. We provide Bin Activator that eliminates various problems assuring continuous flow of stored material without any operational headache. Our Bin Activator is made available in preassembled form providing ease of installing it without causing any trouble. 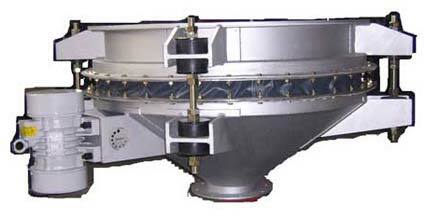 We also manufacture Bin Activators as per clients’ specific requirements and demands. Clients can avail Bin Activator at industry leading rates from us.